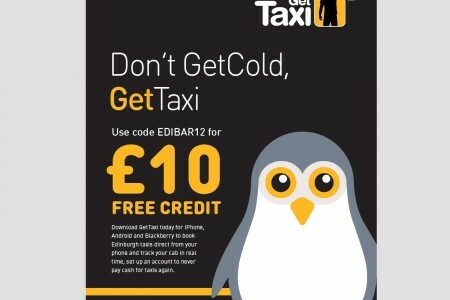 Working with our freinds at Muckle Media we produced a series of promotional items for Get Taxi the Black Cab Company. 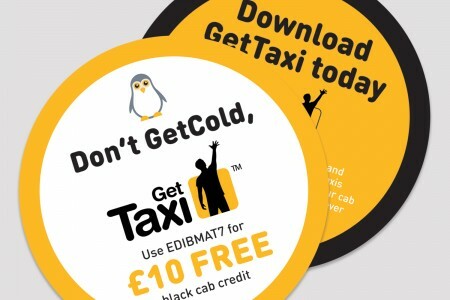 2bcreative designed and printed a number of items for Get Taxi, from beer mats to flyers, pop ups to adverts and also they odd taxi livery which was fun. 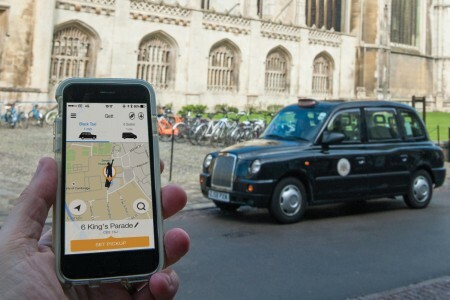 Muckle were charged to roll out a National campaign to recruite new drivers throughout the country which they did very successfully. We enjoyed this one as it had multiple disciplines which we thrive on. Get Taxi later went on to become 'Gett'.